In most cases you will require to obtain a study permit to study in Canada. A Study Permit is a document issued by Immigration, Refugees and Citizenship Canada (IRCC) which allows the foreign national to study in Canada for a period of time as specified. Most international students will require a Study Permit to study in Canada. 1. If you are a prospective student, you should first decide on the program you wish to pursue, and determine the institution that best suits for your field of study. 2. Once the program of study has been finalized, you are required to get admission to the University/ College. 3. Once the admission to a college has been obtained, you can begin applying for a study permit and, if necessary, a Temporary Resident Visa (TRV). 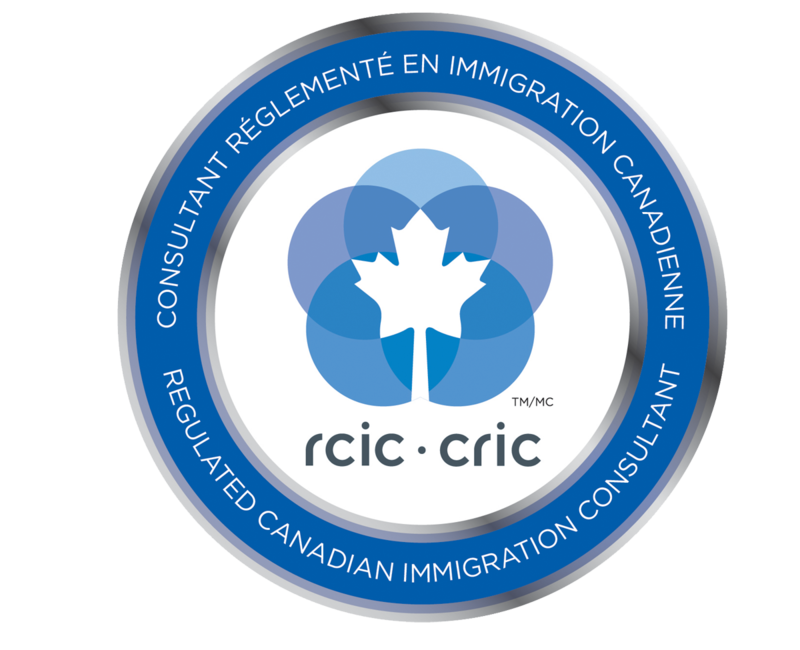 A TRV may be required if you are a citizen of a country from which Immigration, Refugees and Citizenship Canada (IRCC) requires TRVs for entry into Canada. A TRV is not required for citizens of visa exempt countries. When applying for a study permit, it is important to remember that IRCC may require you to undergo medical examinations and provide Police Clearance Certificates. 2. A post-graduation work permit may help facilitate an application for Canadian Permanent Residency, especially through either the Federal Skilled Worker Class; Canadian Experience Class or Quebec Experience Class. Contact us should you need assistance with your study permit application.